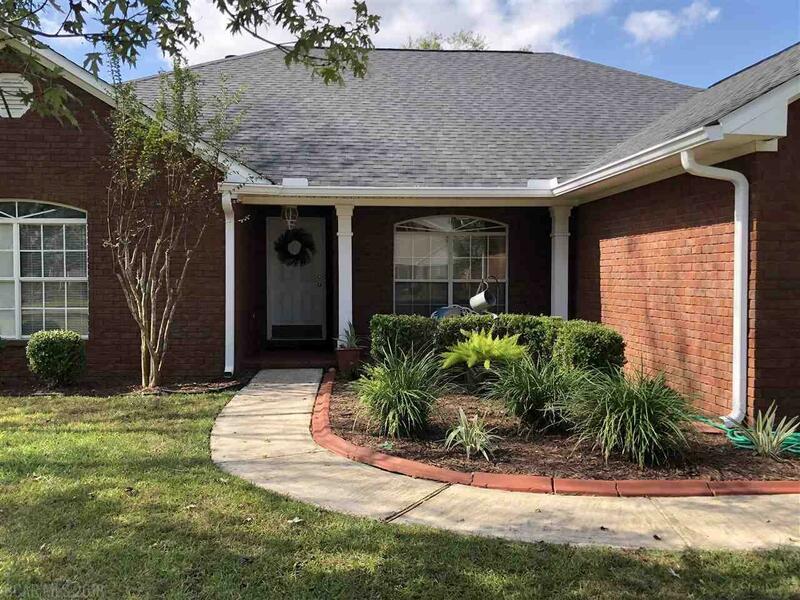 Beautiful TOTALLY UPDATED 4 bedroom 2 bath home in the desirable Glenlakes Community. 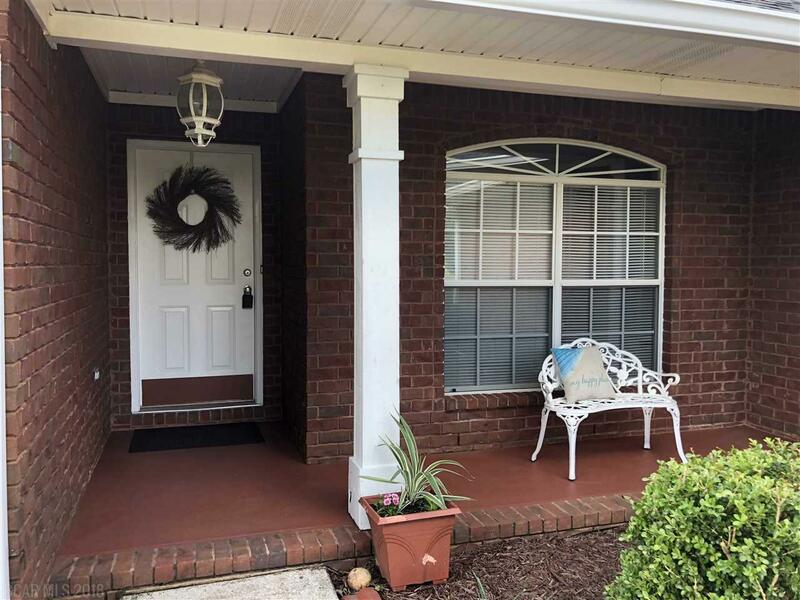 Bring your Family and your Furniture and start living!This home has an open floor plan, large family room with a beautiful fireplace to enjoy on chilly evenings. In a rare open floor plan home, this home also has a separate dining room and breakfast area. New granite in the Kitchen, Master Bath and the Guest Bath. The HVAC is a 2017 unit, with plank flooring and new carpet in master and front bedroom. The roof is BRAND NEW, stylish updated lighting package, new garage door and new gutters installed. New windows in the entire front of home. Two large Walk in closets in Master Bedroom. Lots of storage in the home. TOO MANY UPGRADES TO LIST! This is a MUST SEE! The beautiful southern cotton fields back up to the tranquil back yard. This home is ready to move in and start living the Glenlake Life Style. 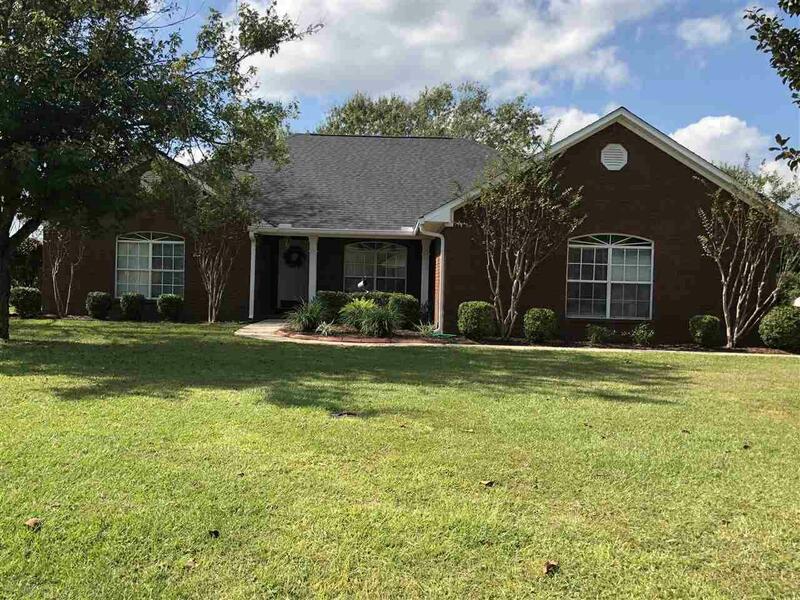 This home is ready for YOUR FAMILY to start living the South Alabama life! You are 2 mins from the OWA Entertainment District, 10 mins from the pristine white Beaches of Orange Beach. Great Schools. 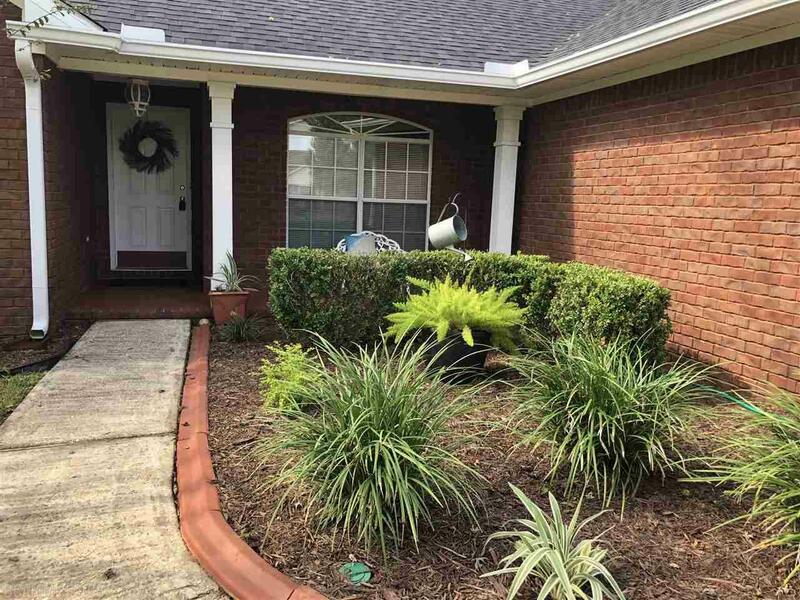 Call today to see this rare 4 Bedroom 2 Bath Home! Washer and dryer to convey. Bedroom2 Dimensions 10'11" X 12'2"
Bedroom3 Dimensions 9'10" X 9'8"
Breakfast Dimensions 10'2" X 6'6"
Den Dimensions 15'4" X 19'10"
Master Bedroom Dimensions 16'3" X 13'6"